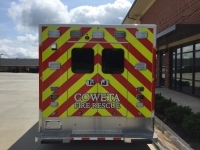 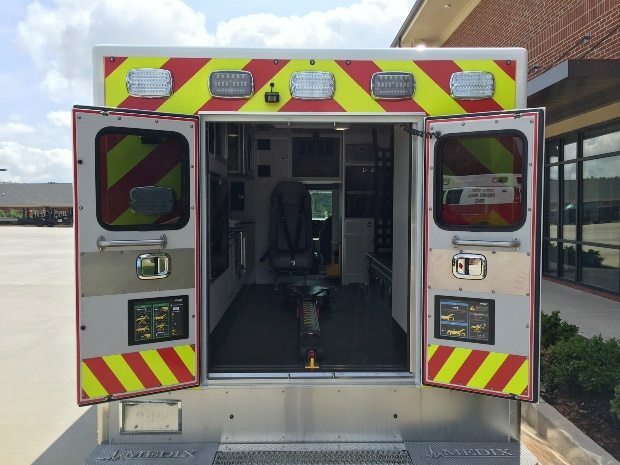 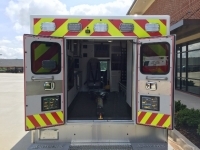 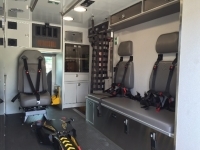 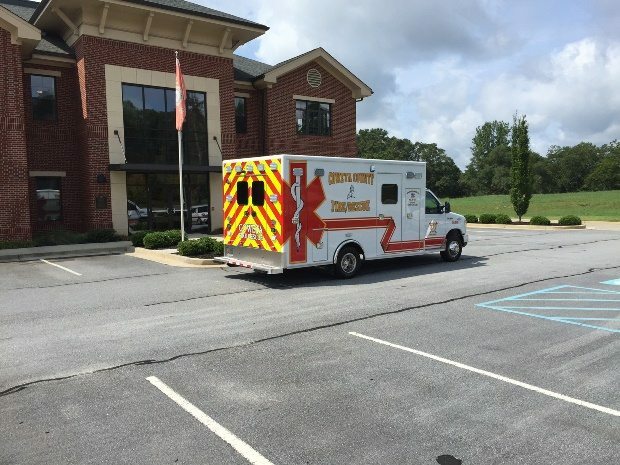 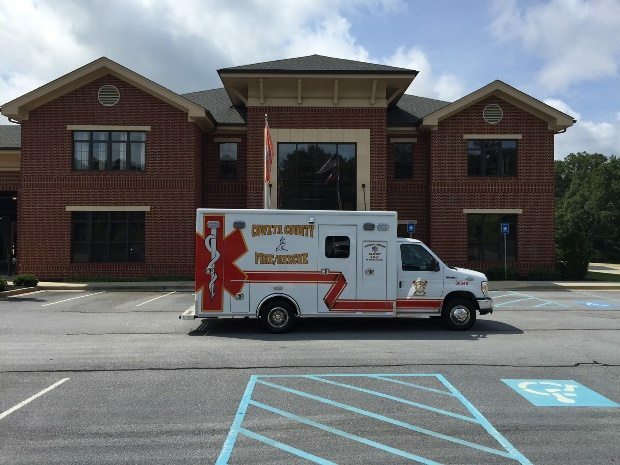 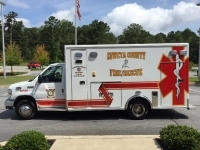 Coweta County, Georgia recently purchased a Medix Model MSV II Type 3 ambulance. 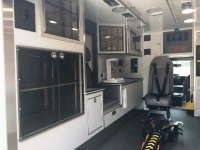 The vehicle is mounted on a 2015 Ford E-450 XL Cutaway chassis. 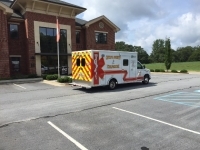 The truck was sold by Ten-8 sales representative, David Bartley.